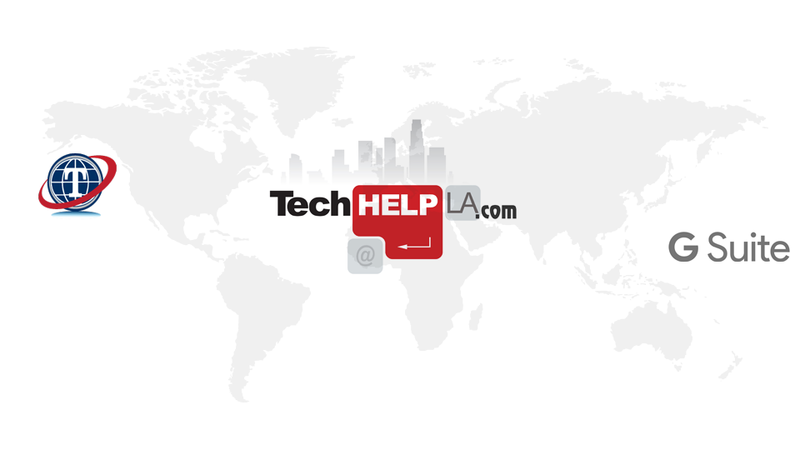 CBS CHANNEL 2 LOS ANGELES FEATURES TECH HELP LA COMPUTER TECH SUPPORT AND SURVEILLANCE COMPANY SERVICING RESIDENTIAL AND BUSINESS CUSTOMERS IN LOS ANGELES AND NEARBY AREAS. CONTACT US AND SCHEDULE AN APPOINTMENT. 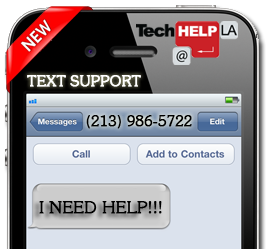 WE ARE ALWAYS HERE TO HELP! Next Next post: ALEXA MAKES YOUR HOME EXPERIENCE FUN!